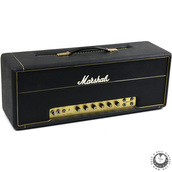 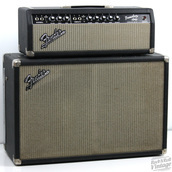 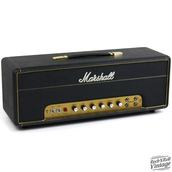 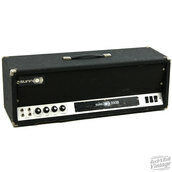 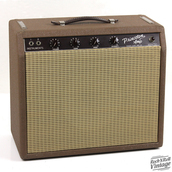 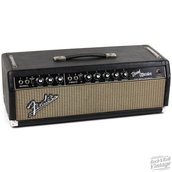 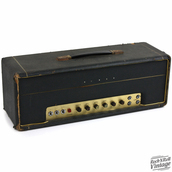 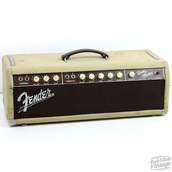 We've sold hundreds of vintage and collectable amps over the years. 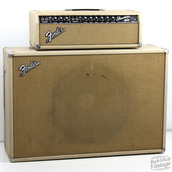 Here are a few of our favoite rare, cool and amps that just have great tone! 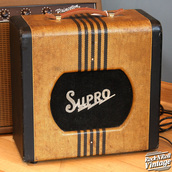 Note - These amps may have already been sold but here's a link to our current vintage,new and used amps for sale.